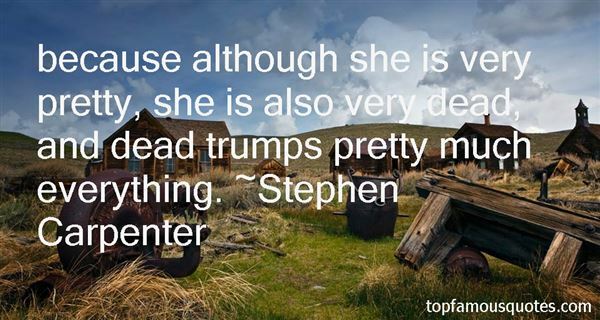 Reading and share top 2 Stephen Carpenter famous quotes and sayings. 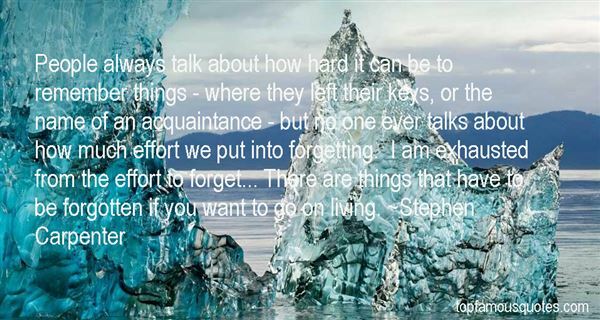 Browse top 2 most favorite famous quotes and sayings by Stephen Carpenter. He was onto something. Something huge. It wasn't just how to run; it was how to live, the essence of who we are as a species and what we're meant to be."